Former Fox News Chairman and CEO Roger Ailes has died, the network says, citing a statement from the late executive’s family. Ailes resigned from his post leading Fox News last July, amid allegations of sexual harassment. He was 77. Ailes helped found Fox News in 1996. On Thursday, the network initially announced his death by citing the Drudge Report, which had published a statement from Ailes’ wife, Elizabeth. Anchors of the channel’s morning show Fox & Friends were noticeably emotional in announcing Ailes’ death. Ailes was famous for his shrewd leadership of Fox, including his focus on airing conservative opinions and hiring anchors and reporters with big personalities. But he left Fox with a tarnished legacy, facing legal actions over allegations of sexual harassment. 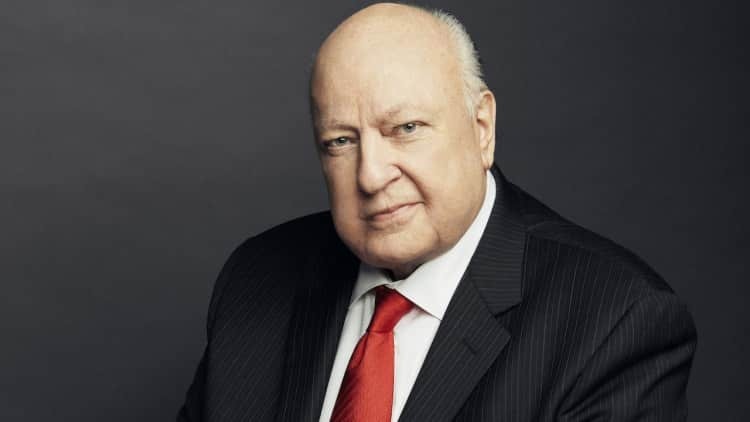 Ailes denied accusations that he built a culture at Fox that encouraged harassment, after a lawsuit by former Fox News anchor Gretchen Carlson prompted other women at the network, including high-profile anchor Megyn Kelly, to step forward with similar claims. He abruptly resigned last July. In the decades before he created a ratings juggernaut in Fox News, Ailes worked in politics, serving as a media adviser and consultant — most famously for Richard Nixon, whom Ailes helped to win the presidency in 1968. He later worked for other Republican leaders, from Presidents Ronald Reagan and George H.W. Bush to New York Mayor Rudy Giuliani. The architect of Fox News was also close to President Trump, to whom he gave a weekly slot on Fox & Friends — a show that the president has regularly touted in his tweets from the White House. 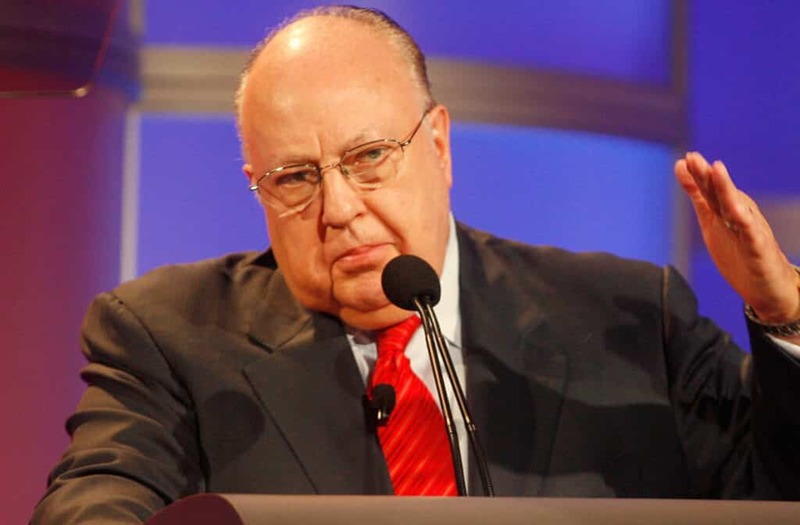 Trump “sort of represents Roger Ailes’ legacy of 50 years of using television to advance a style — a populist style of conservative politics,” journalist and author Gabriel Sherman told NPR’s Terry Gross last summer. Sherman, who wrote a biography of Ailes titled The Loudest Voice In The Room, also spoke to Terry back in 2014, when his book was first published.